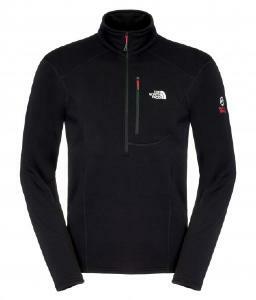 Sweat Polaire Homme M's R1 P/O Patagonia. 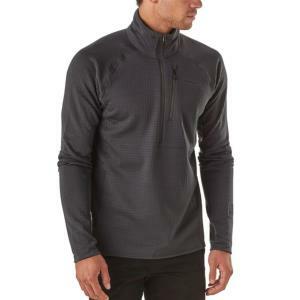 Sweat polaire JORASSE POWER ZIP Millet. 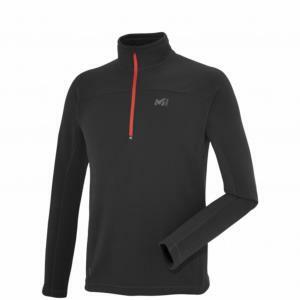 Sweat Polaire M TECHNOSTRETCH ZIP Millet.. 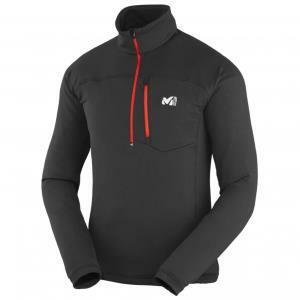 Sweat Polaire M ROC POWER ZIP Millet..